As a Myrtle Beach charter boat captain I hold a USCG Masters Captains License for boats up to 50 Gross Tons. I obtained my captains license in 2000 and started providing private Myrtle Beach fishing charters in June of 2001. As well as providing the areas most affordable family friendly Myrtle Beach fishing charters, I am a career Firefighter / EMT. 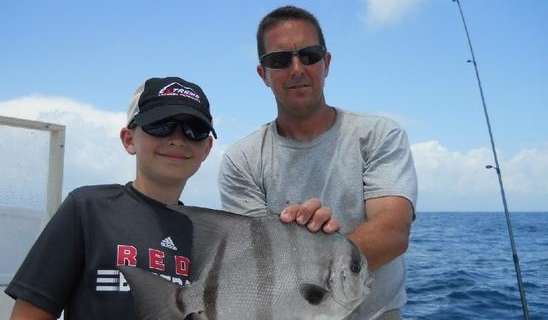 Check out our Myrtle Beach Fishing Reports.